Arkansas State Highway and Transportation Department issued the following announcement on Nov. 9. Construction on State Highway 141 near Beech Grove requires highway closure, according to Arkansas Department of Transportation (ARDOT) officials. 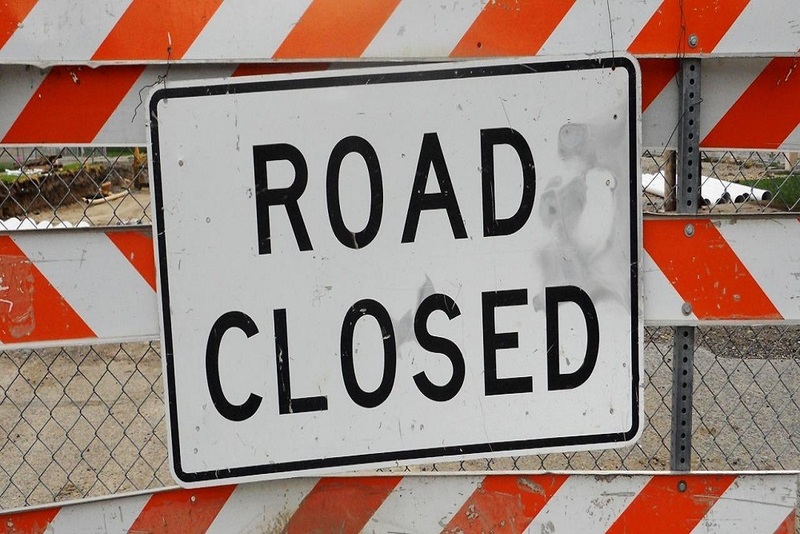 Weather permitting, crews will close State Highway 141 south of Beech Grove to replace a bridge structure with a box culvert. The road closure will begin on Tuesday, November 13 at 7:00 a.m. and will last until approximately 5:00 p.m. on Thursday, November 15. During this time, there will be no thru traffic at the bridge location. Traffic should use State Highway 34 and State Highway 135 as an alternate route. Want to get notified whenever we write about Arkansas State Highway and Transportation Department ? Next time we write about Arkansas State Highway and Transportation Department, we'll email you a link to the story. You may edit your settings or unsubscribe at any time.